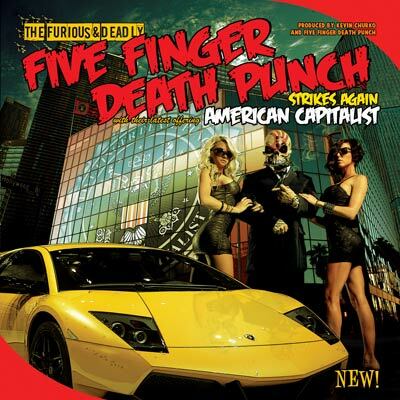 Since their emergence in 2007, 5FDP has achieved six consecutive RIAA-certified albums - 2 Platinum and 4 Gold - while at the same time being one of the top rock streaming acts globally. 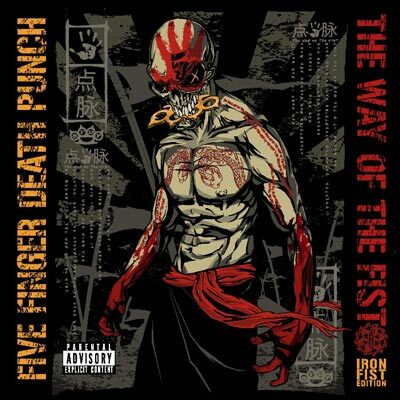 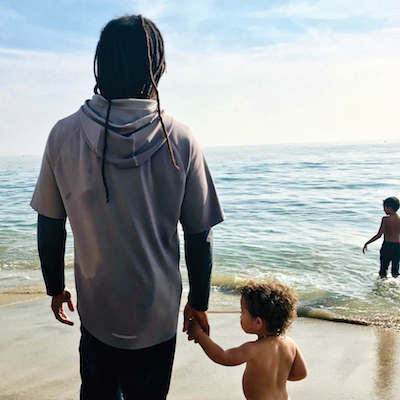 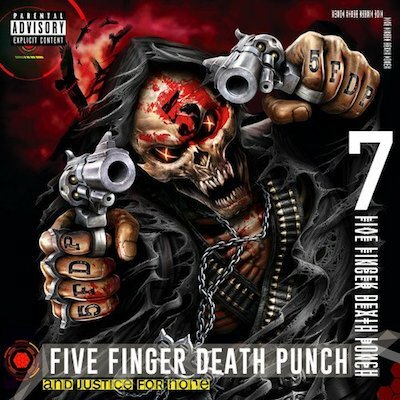 The seventh full length studio album from Five Finger Death Punch features their smash cover of the Offspring's "Gone Away" alongside such rock radio staples as "Sham Pain," "When The Seasons Change," "Blue On Black" and "I Refuse." 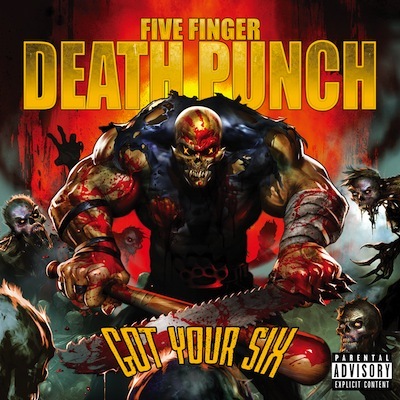 5FDP will be on a co-headline tour this spring with Shinedown before embarking on a co-headline tour this summer with Breaking Benjamin.